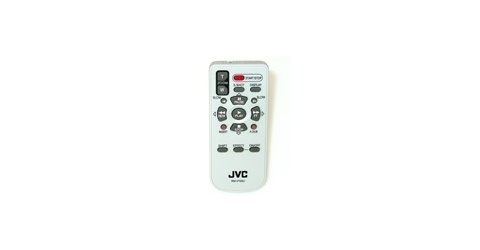 • The remote control as originally supplied with your unit. This Full-Function Remote Control Unit can operate this camcorder from a distance as well as the basic operations (Playback, Stop, Pause, Fast-Forward and Rewind) of your VCR. • Remote RM-V720U Subs to LY21186-002A and LY21186-003A.